Does anyone else doubt the authenticity of that 3M logo? The production values look rather low, but maybe it’s just me. 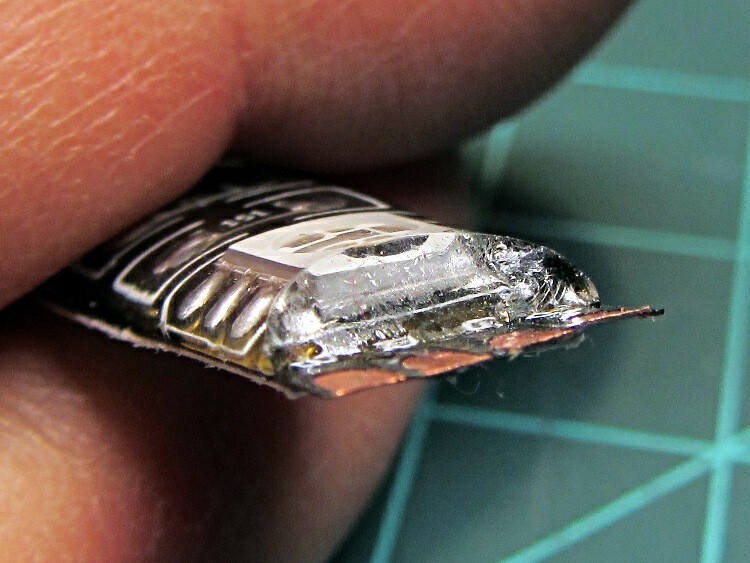 The trouble with soldering contacts to the bottom is the ensuing lump that prevents good adhesive bonding. 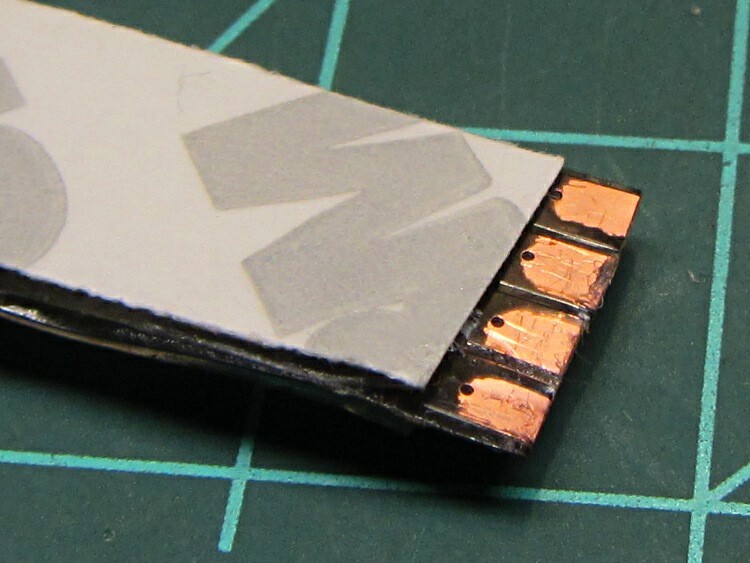 The trouble with soldering contacts on the top is the surgery required to remove the coating. 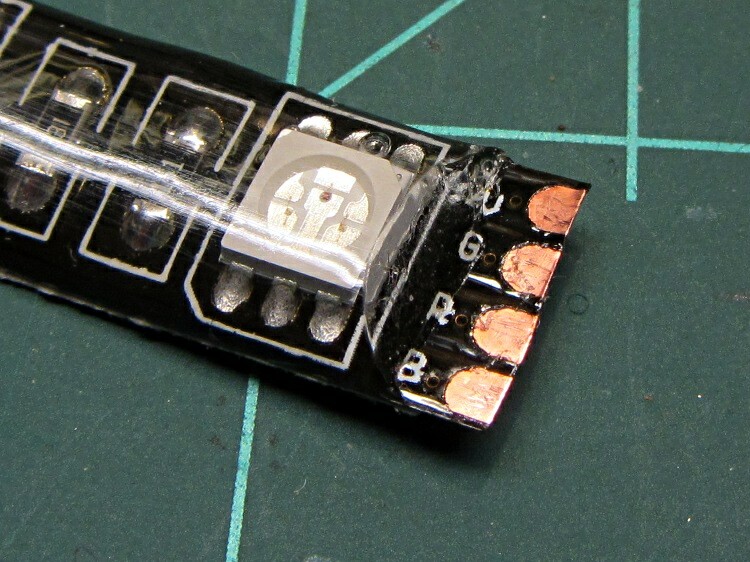 You can get punch-through contacts with snake-bite fangs, but even the vendors admit to about a 20% failure rate, which implies it’s pretty much a crapshoot.